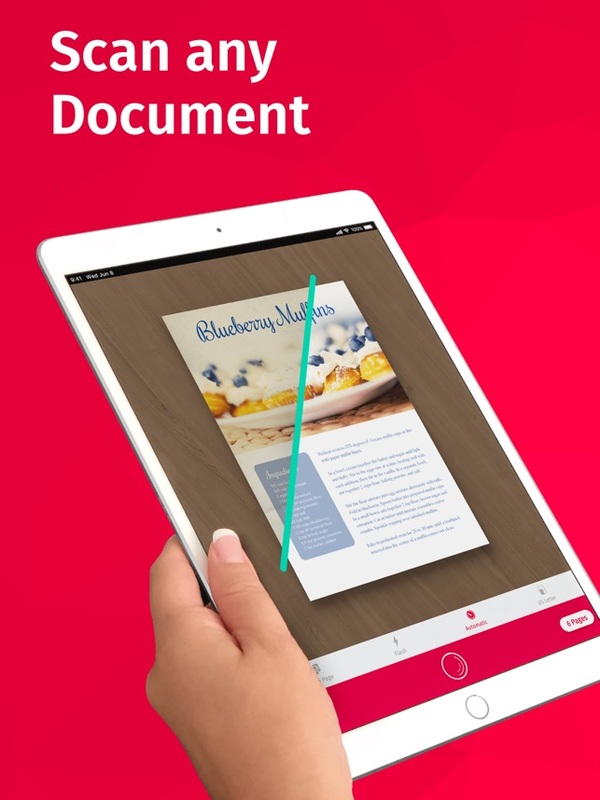 If you need to scan your essential documents, shop receipts, office forms, your essential bills, letters home from children’s school, and so on paper files then the best scanner apps for iPhone can help you to scan your documents in HD quality and clarity. Some of the scanner apps paid and some of free to use. 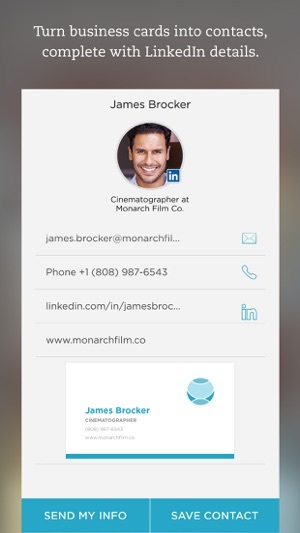 In this post, we have shared the best scanner apps for iPhone. Choice the best one for you. 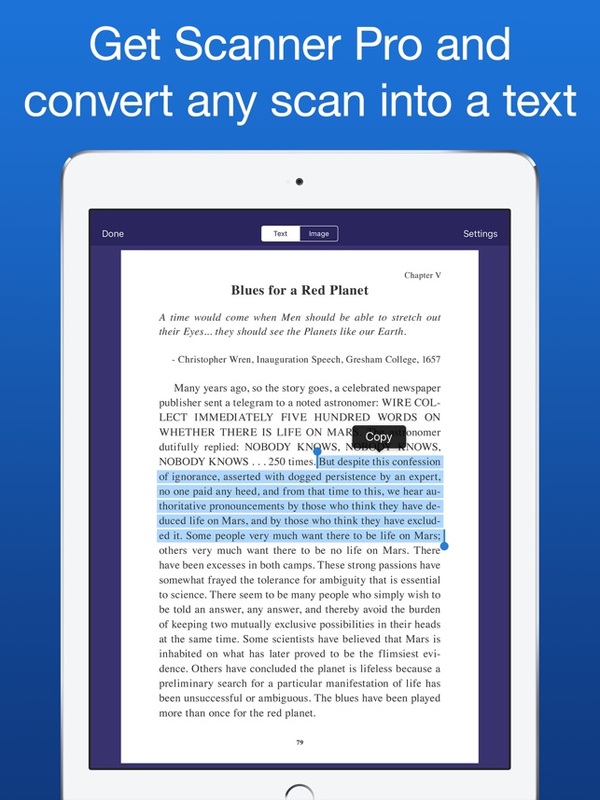 Scanbot is one of the best scanner apps for iPhone for documents and QR codes. 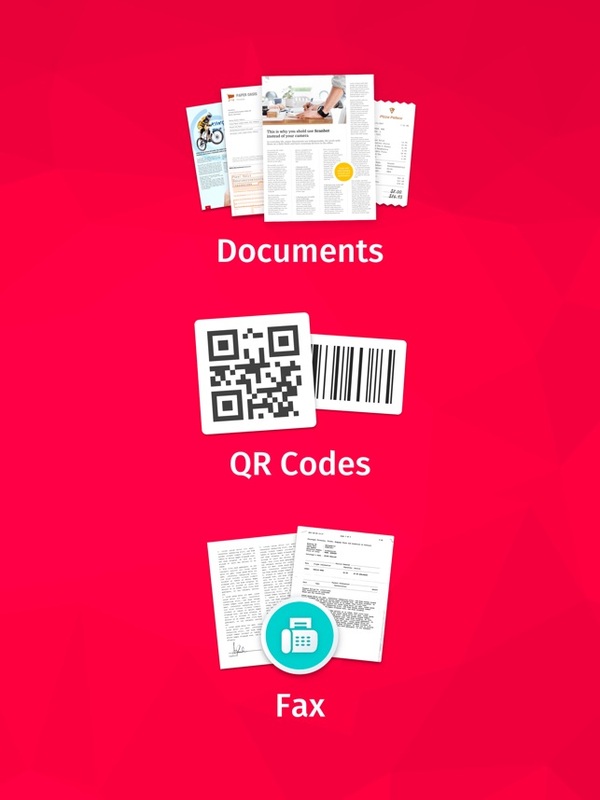 Already 7+ million people on Android and iOS use this scanner app to scan documents, receipts, whiteboards, QR codes/ barcodes. 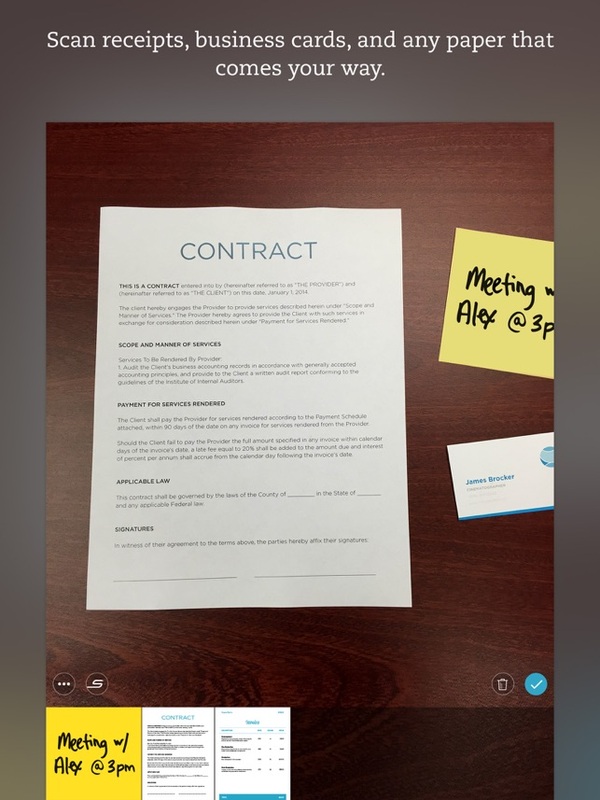 This app can scan business cards, document, whiteboards. When you scan a document or files, this app helps you to capture the document accurately. Just lay your smartphone or tablet over the document that you want to scan and this scanner will automatically scan the document. 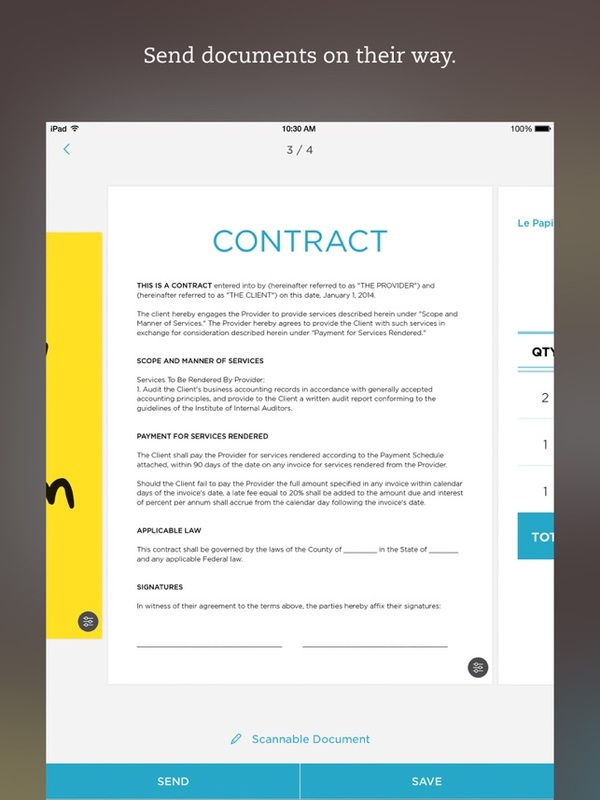 This scanner app will crop the document and customize the colors of the document. 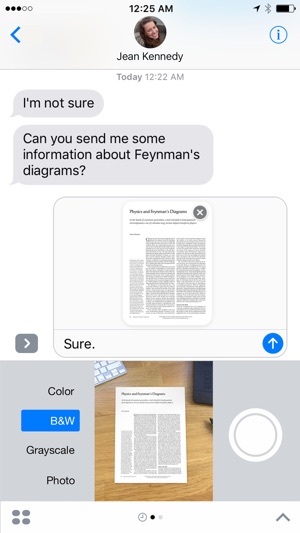 Now you can save your scan as PDF or JPG with just one tap. Just it. Work is done. 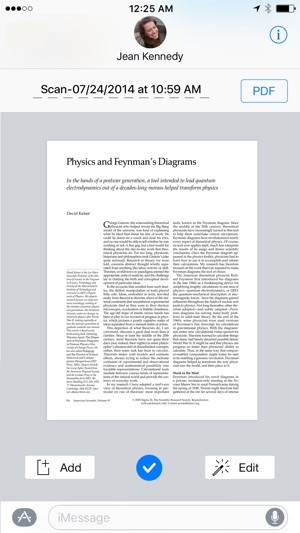 – Scan HD PDFs or JPGs with 200 dpi and higher. 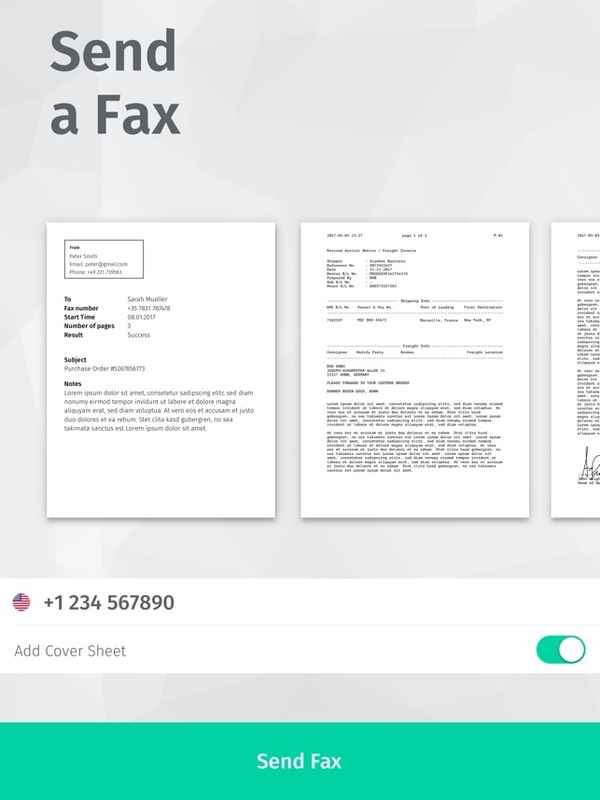 – Send your scanned documents via fax. – One-tap email and print workflows. – Wonderful design & easy to use. 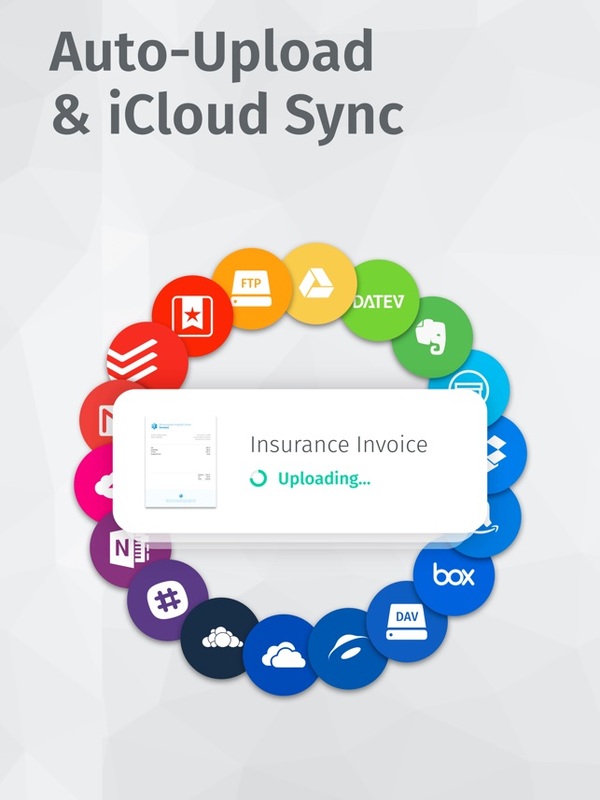 – Automatically upload scanned files to any cloud service. – WebDAV and FTP, sFTP and FTPs. – Protect your documents with a password. 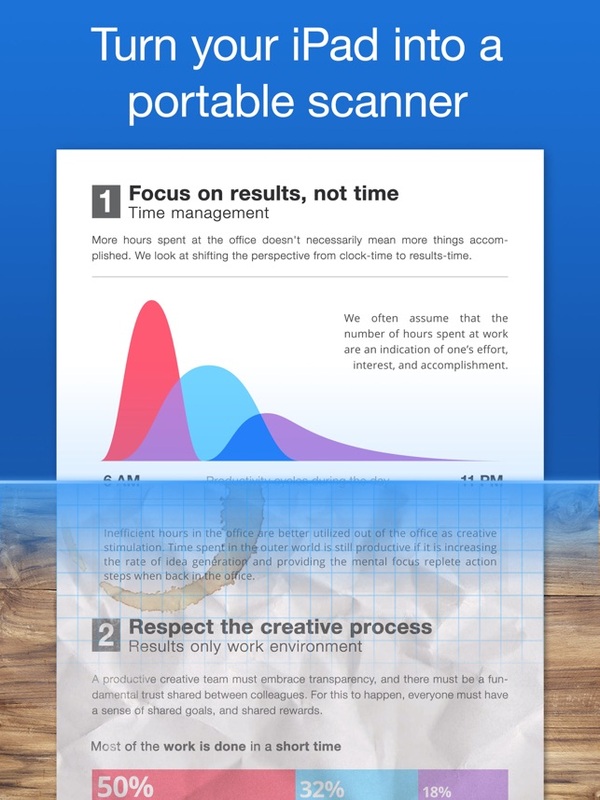 This scanner app is developed by Evernote. 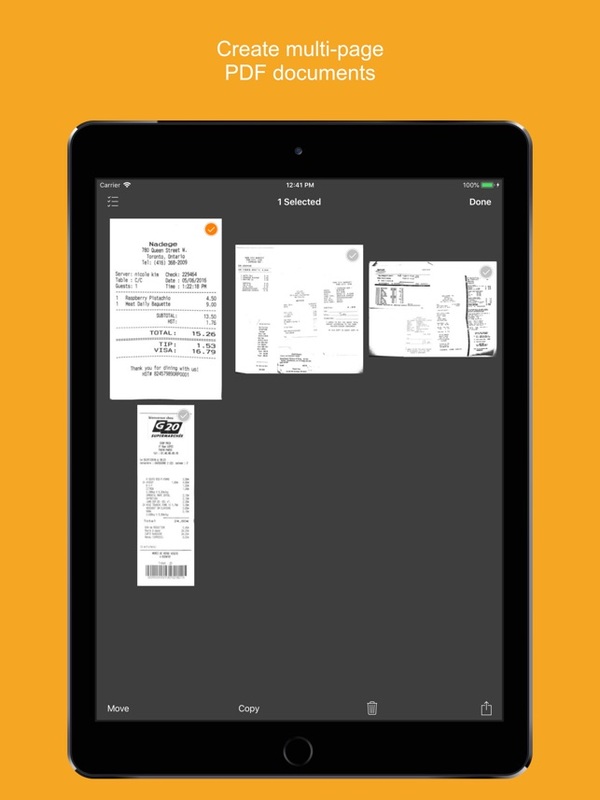 This is a free scanning app for iPhone and iPad to scan receipts, business cards, printed documents, etc in HD scans and you can save or share the documents via your iOS devices simply. 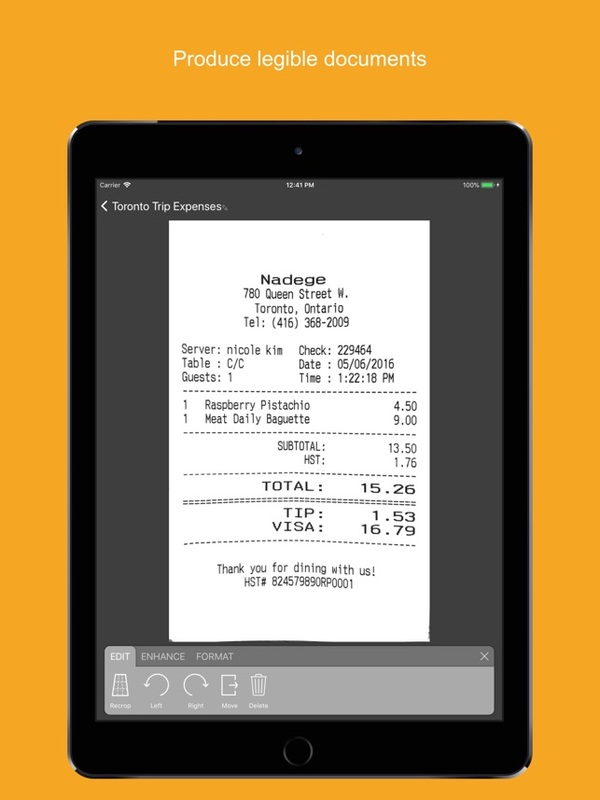 Scannable is used OCR (optical character recognition) technology to find out letters and numbers on the documents that you want to scan. 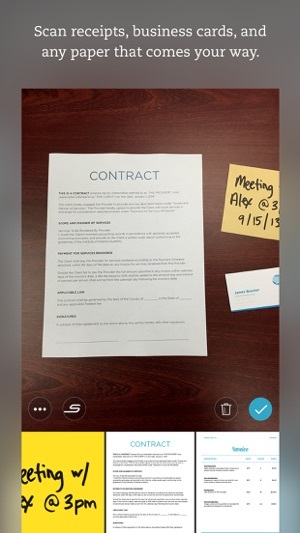 – Scan contracts, receipts, business cards, and any paper immediately when you point your iPhone camera at them. -Automatically rotate, crops and adjusts images. – Easy to send scanned documents to colleagues via email or text and you can export them as PDF and JPG files. 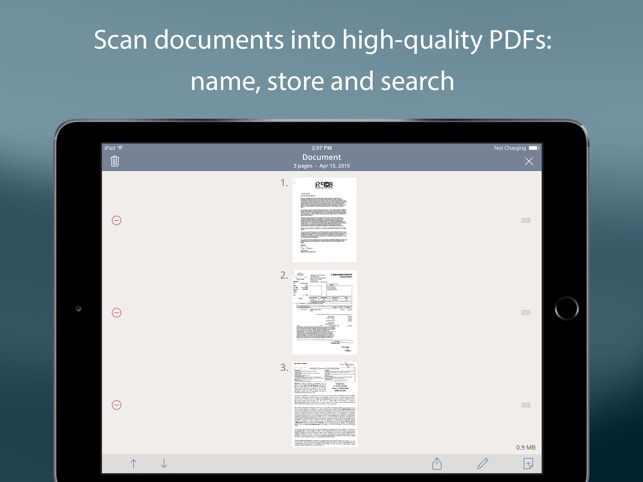 Genius Scan is a quick scanner that scans your documents on the go and exports the scanned files as JPEG or multi-page PDF files format. This scanner allows you to fast scan documents. 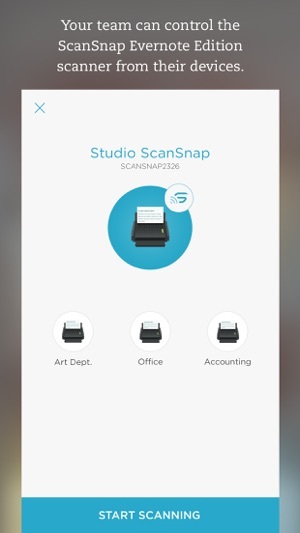 This scanner has 20+ million users and got some productivity app awards. You can export your scanned files to any cloud service, for example, Dropbox, Evernote etc. In this scanner includes smart page detector, perspective correction, image post-processing. 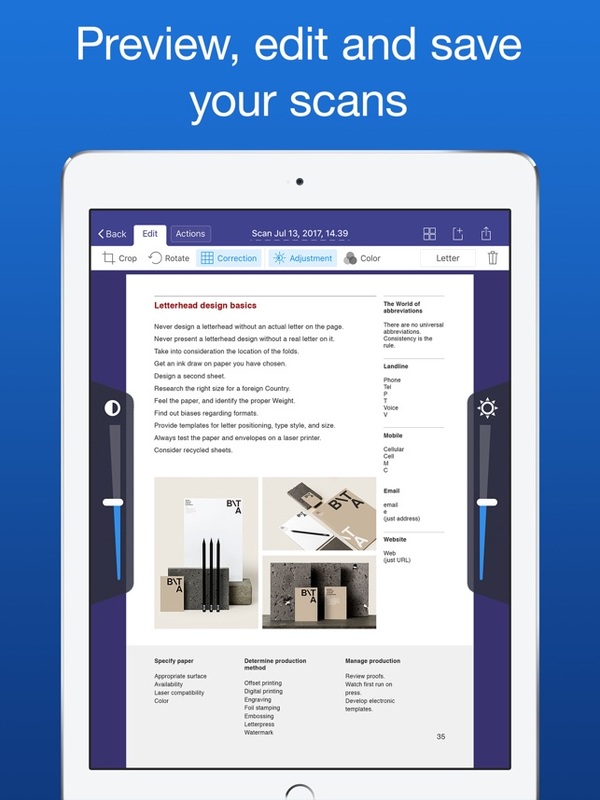 If you don’t take perfectly scan or if your scanned files light is so bad then this scanner app will automatically take care of your scanned files. 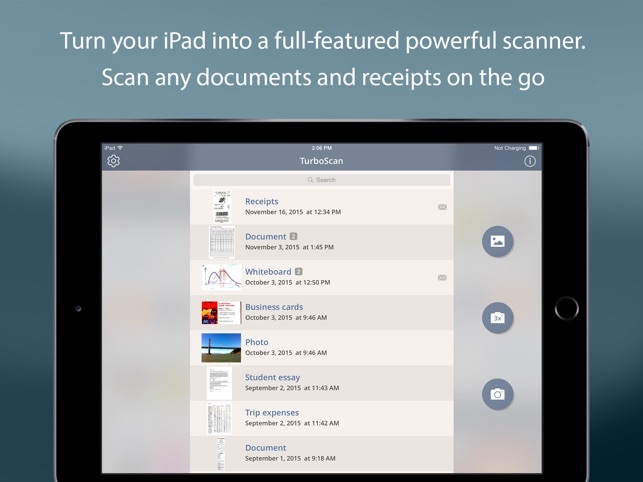 – This app uses the most powerful and quick scanning technology to scan documents accurately. – Automatic document detector & perspective correction features available. 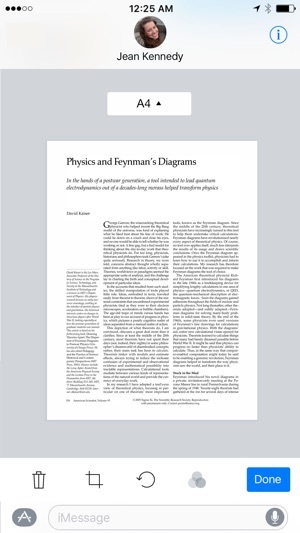 – Batch mode available to scan several pages in a row. – HD quality scan files. – You can edit your scanned files. 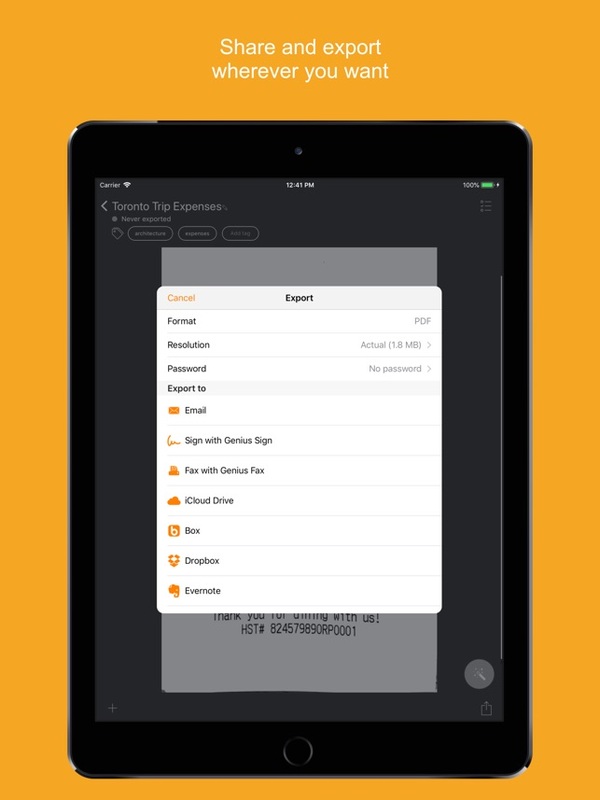 – Export documents to any app. 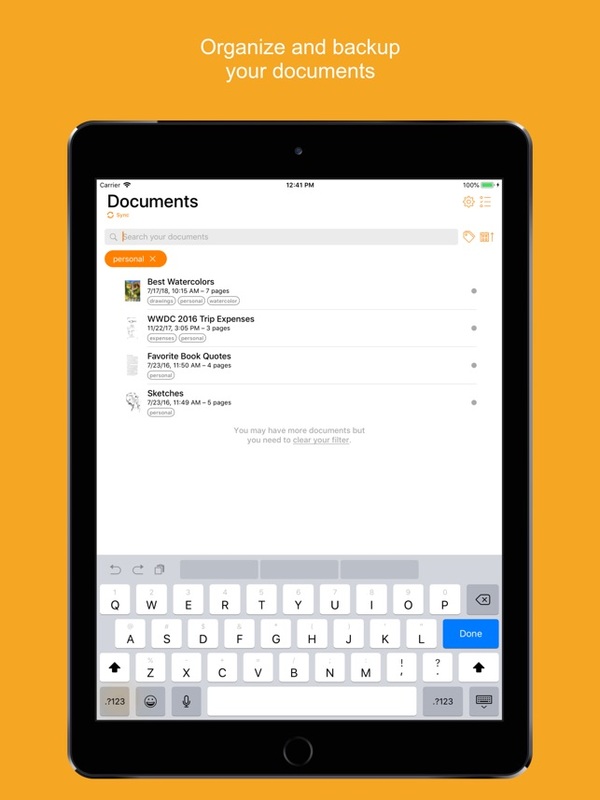 – Tag your documents to quickly find. This is one of the best scanner apps for iPhone to quick scanning your documents and saves as a digital version of a paper. 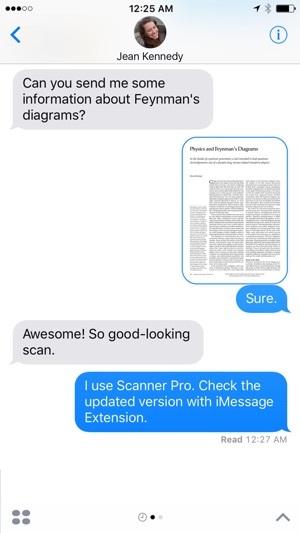 You can use this app to scan any papers. 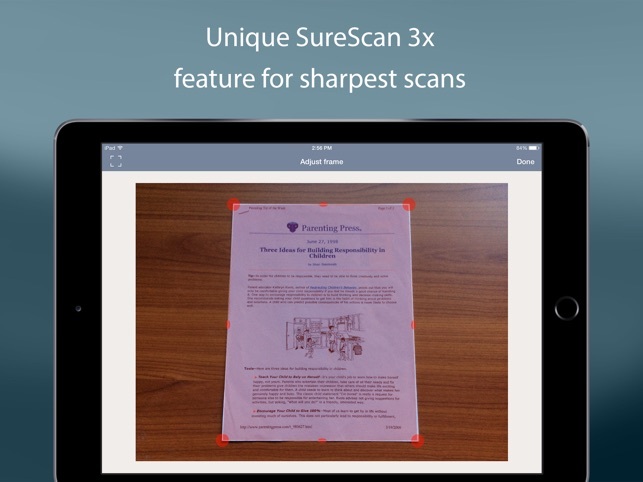 This scanner app automatically detects borders, correcting distortion & geometry. You can share your scanned files. 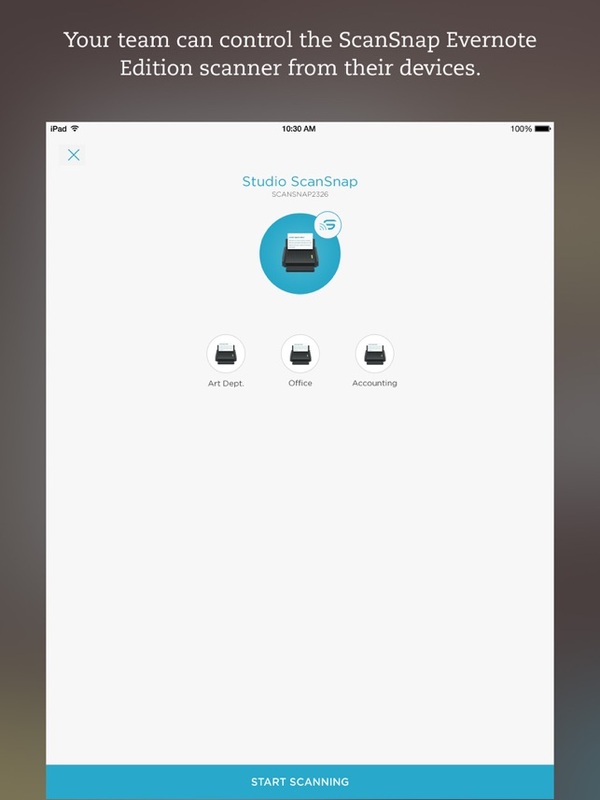 This scanner app will make your iPhone and iPad a portable scanner. 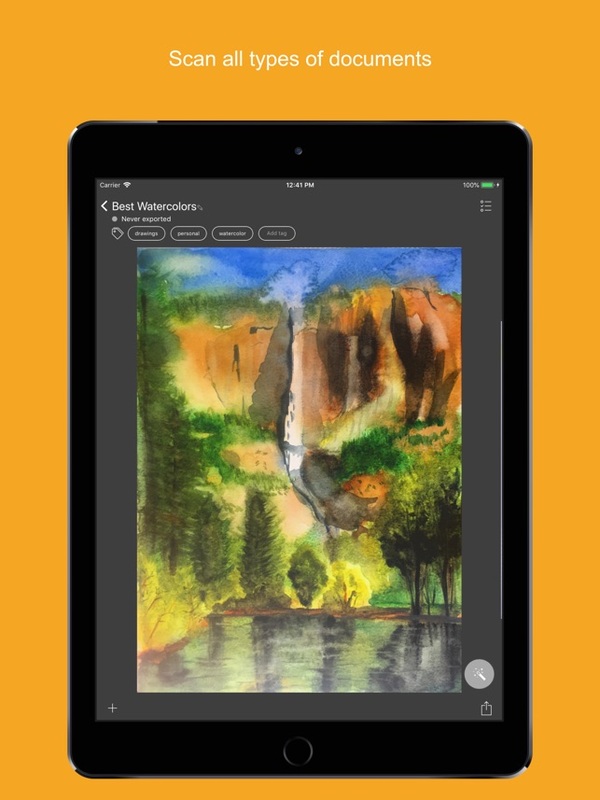 You can be emailed your scanned files, export to photos, and you can upload to an online cloud supported service. 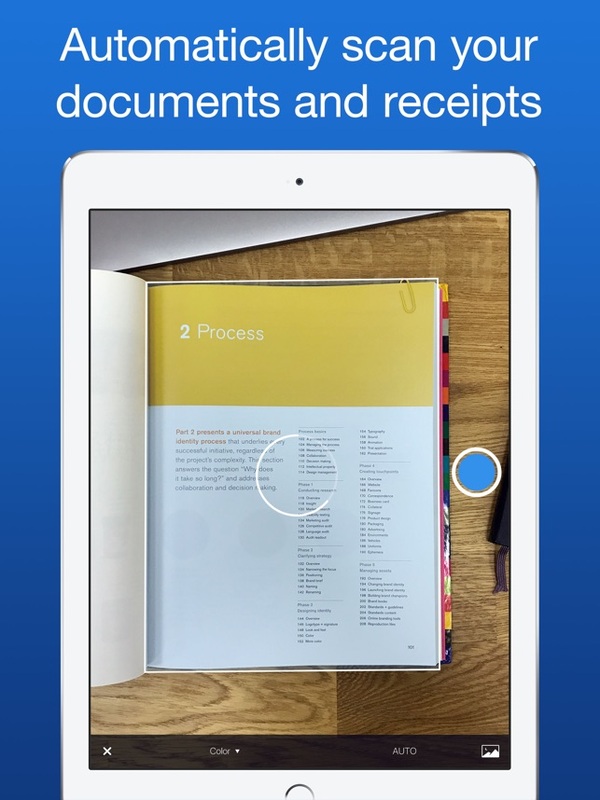 Very simple to save your scanned files on your iPhone and iPad. 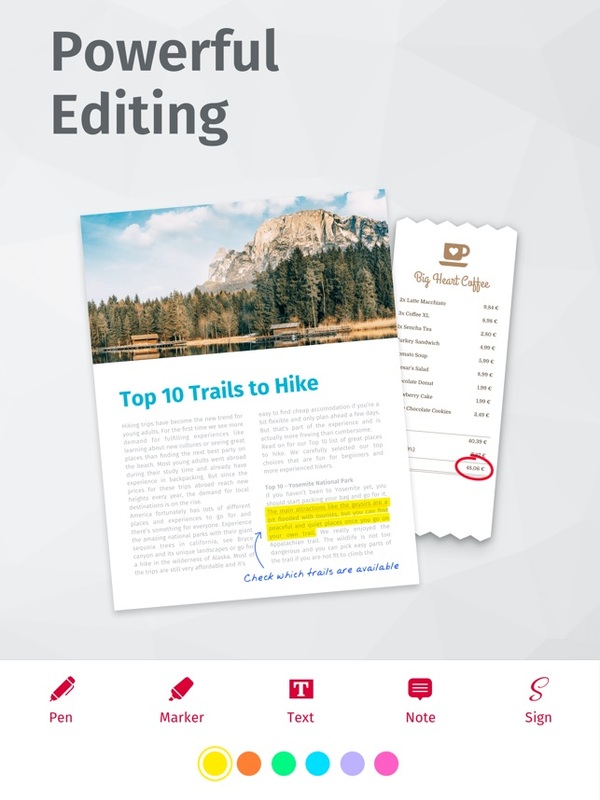 You can use OCR to copy text and can share searchable PDF documents. This scanner will help you to scan the documents with clearly and HD quality. – Workflows option available. This option allows you to perform multiple sharing actions simply. – You can Edit. Save. Edit again. 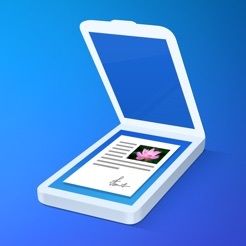 This is a document scanning app for iOS to scan documents clearly and sharp to image or PDF file format. 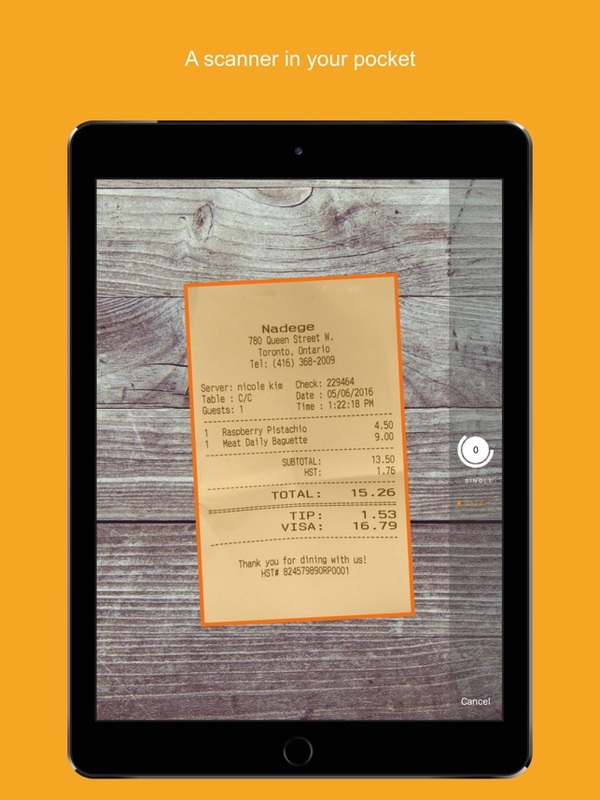 This scanner app can scan receipts, notes, invoices, whiteboard discussions, business cards, certificates, etc. This app has smart cropping and auto enhancing tools that can make the texts and image clear and sharp. 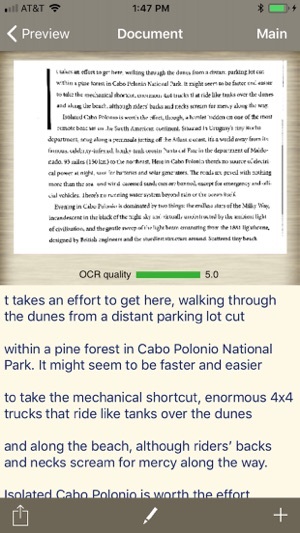 OCR feature available. 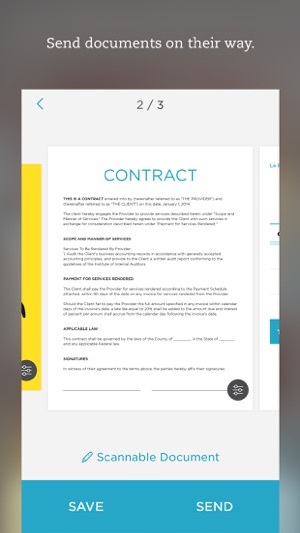 You can share simply your scanned documents in PDF or JPEG format via social media, email or send the doc. 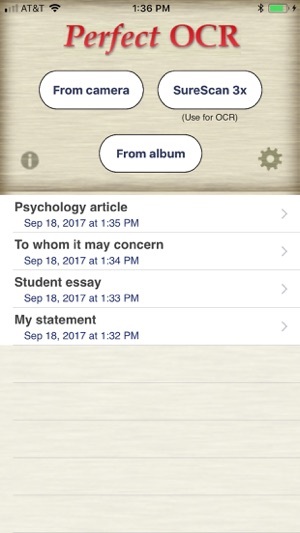 You can Invite your friends or colleagues to view & comment on your scanned documents in a group. 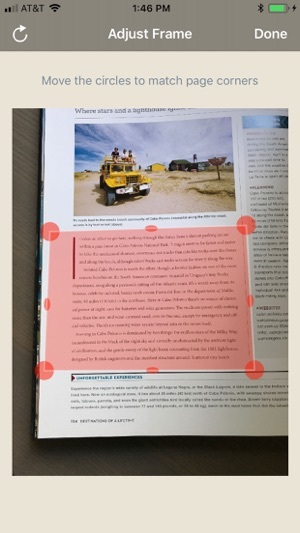 Annotations or watermark features available for you. You can set the password to protect your important documents. 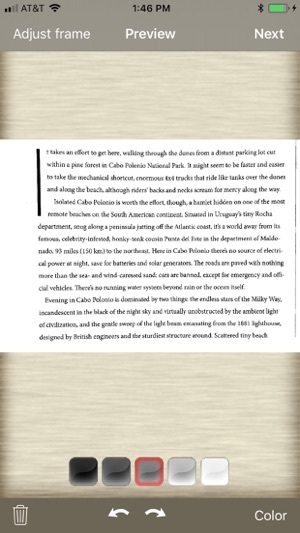 – Extract texts from images. – Share your pdf/jpeg files. 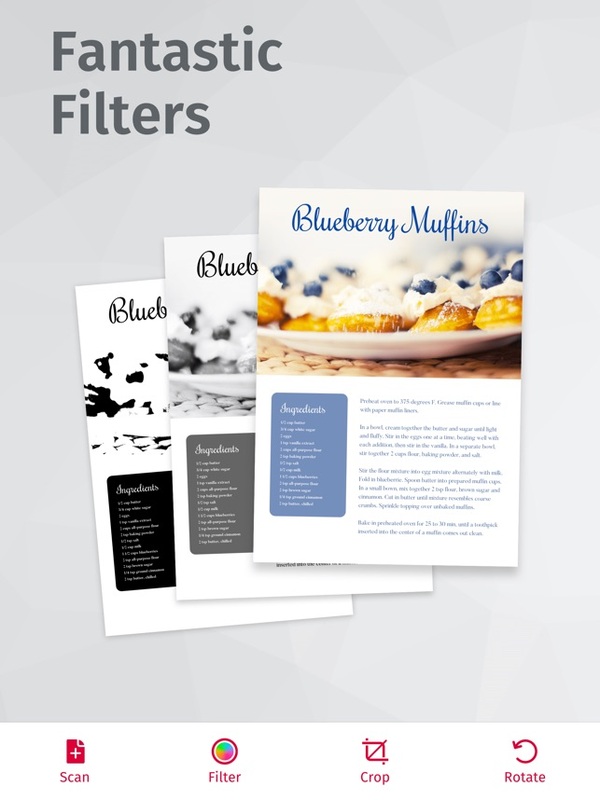 – AirPrint & fax documents. – Collaboration option available for you. 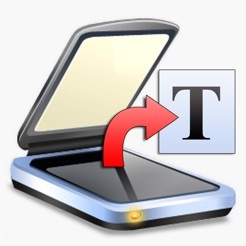 TurboScan scanner app can scan documents, receipts, books, photos, whiteboards, and other text files. 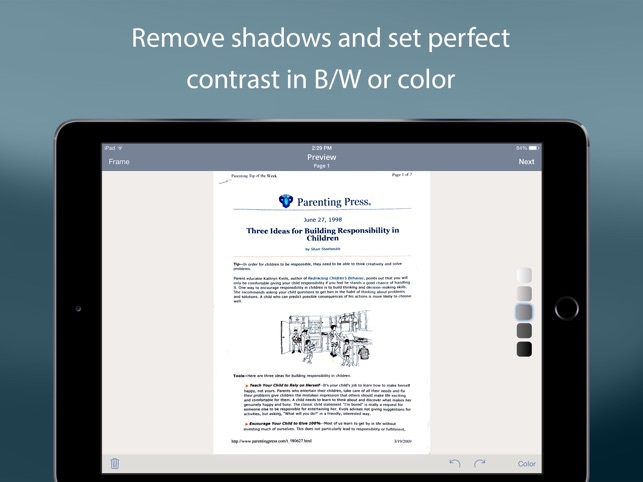 By using your iPhone or iPad you can scan fastly multipage documents in HD PDFs or JPEGs files. This scanner uses advanced algorithms to detect document edges, correct perspective, eliminate shadows & set contrast for text – black on white. This app easy to use and user-friendly interface. Also available just one-tap brightness, rotation and color controls option for you. – Automatic document edge detection and correction. – Password protection option available to protect your important documents. 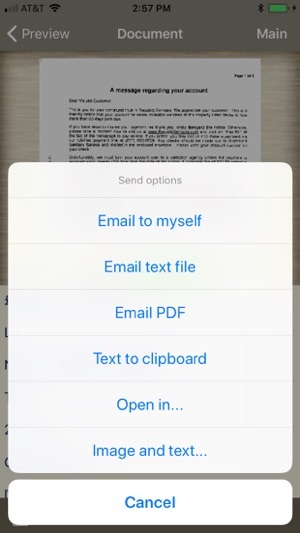 – You can share your scanned files via Email or message as PDF, JPEG, or PNG. – Upload, auto-upload, and back up option available. 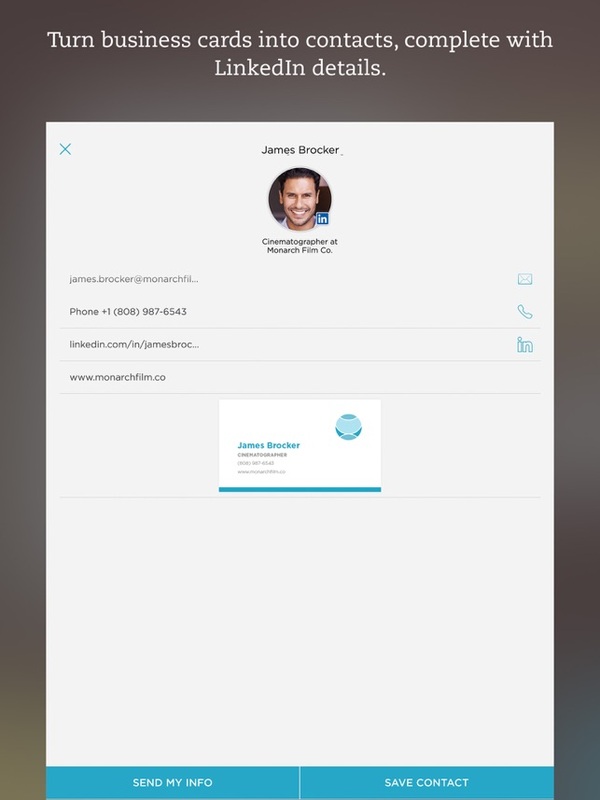 – You can print your scanned files via AirPrint or printing apps. Perfect OCR will help you to scan accurately and HD quality document scanner. You can scan and OCR letter-size or A4 documents with 90% accuracy. 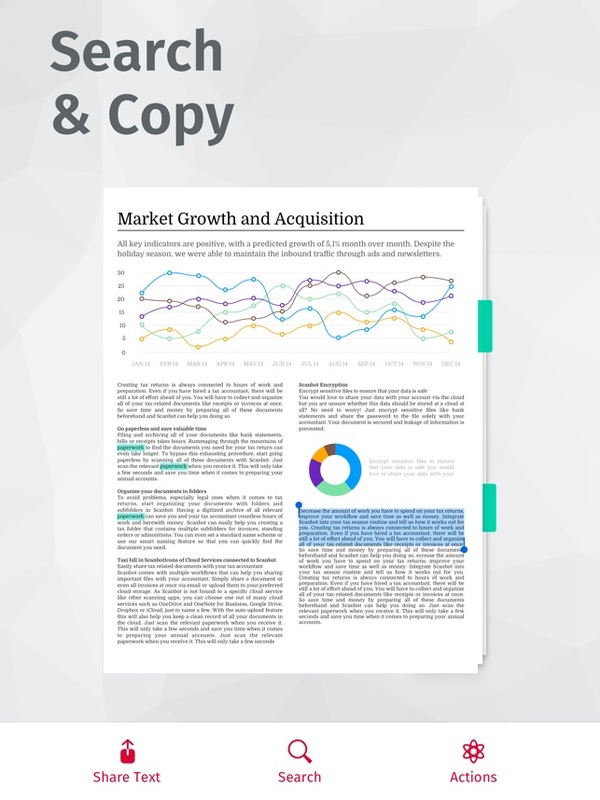 Edit, copy and store the recognized text. You can email your scanned files with PDF file format. This scanner is totally free to use and need not Internet access to scan documents or run OCR. – Letter-size or A4 page OCR. – OCR accuracy 95% for model 3GS, 98% for iPhone 4, up to 90% for 3G. – You can share your documents. If you think this list of the best scanner apps for iPhone 2018 is helpful for you then please don’t forget to share this post with your friends. 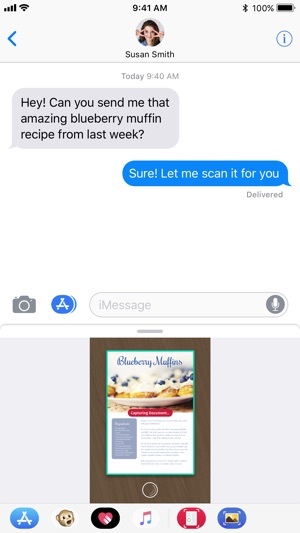 What is your favorite scanner apps for iPhone? Feel free to comment here. We would like to hear your comment.